Air leaks can be a major problem that can contribute to significant waste in energy consumption of industrial air compressors. In some cases, it can also result in productivity losses or overall damage to compressed air system. Typically, an air leak accounts to about 20 to 30 percent of a compressor’s output in most industrial air compressors operations. Leaks do not just cause wasted energy but lead to other operating losses as well. The amount of air leaks has strong impact on the pressure of your entire system. For instance, a lower air pressure due to leaks can reduce the mechanical output of the air tools and equipment attached and decrease productivity of the entire process. 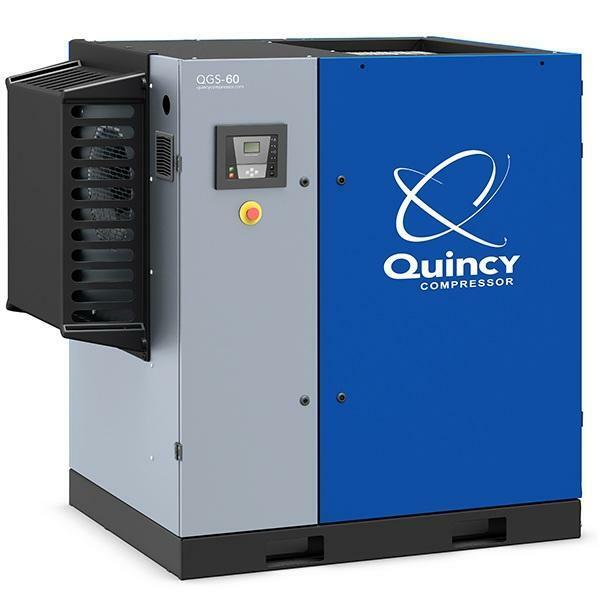 Poor air leak management can result in a need for new machinery or costly repairs of your industrial air compressor. Proactive air leak management solutions, such as detection and routine maintenance, can help decrease the amount of air loss in your compressed air consumption to less than 10%. Wherever possible, lower the air pressure of your system. It can help reduce, even just in small amount, the rate of air leak flow. This is not a total fix for air leaks. Proper installation of fittings with appropriate sealant when needed. In the distribution system, separate non-operating equipment with a valve. Choose high quality fittings, including hoses, tubes and disconnects from reputable suppliers. ReapAir Compressor Services provides high-tech ultrasound scanning by our trained professionals for quick and quality results. Our audits can effectively identify issues with your existing system and include identification of precise location of leaks, estimation of air leak flow, associated costs and return on investment. Contact us today to learn more!